Regular visitors to intu Watford will already be familiar with the shopping centre’s signature customer service initiatives including chatty hour, joy jars, fun academy and random acts of kindness. In celebration of National Customer Service Week, these activities were ramped up even more, with a few additional surprises, including random complimentary car parking and vehicle washes, free games and crafts on the mall plus ‘chatty hour’ where staff approach customers to help, advise and talk about their needs. This year’s activities form part of a nationwide approach by the shopping centre landlord to celebrate great customer service. 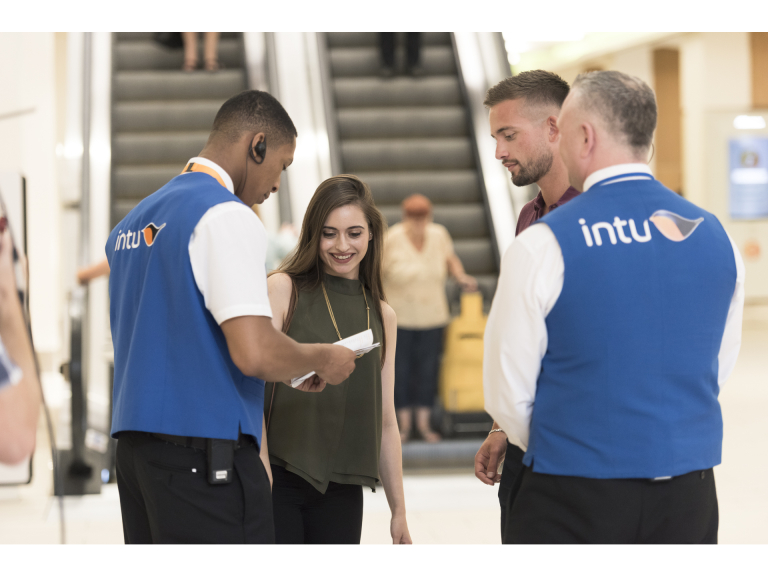 Placing customers at the heart of its business is key to intu’s strategy supported by its customer insight programme,Tell intu, which invites customers to share their feedback and experiences of visiting an intu centre. This insight enables the shopping centre landlord to respond to and predict changes in customer needs.